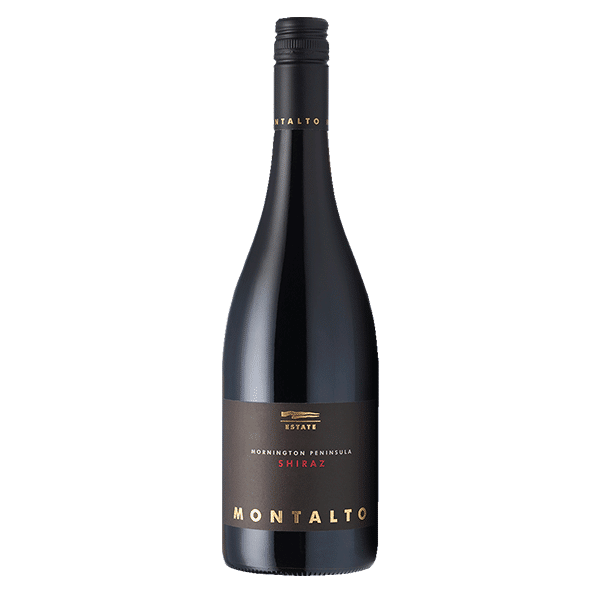 The 2016 Montalto Estate Shiraz offers a complex array of fragrances including liquorice, black olives, pepper, nutmeg and cloves that combine with brooding black and blue fruits. There’s a gentle whole bunch fragrance and a nuance of dried herb adding to the complexity. On the palate, the primary fruit flavours merge with some meaty and spicy notes and are well supported by soft French oak. 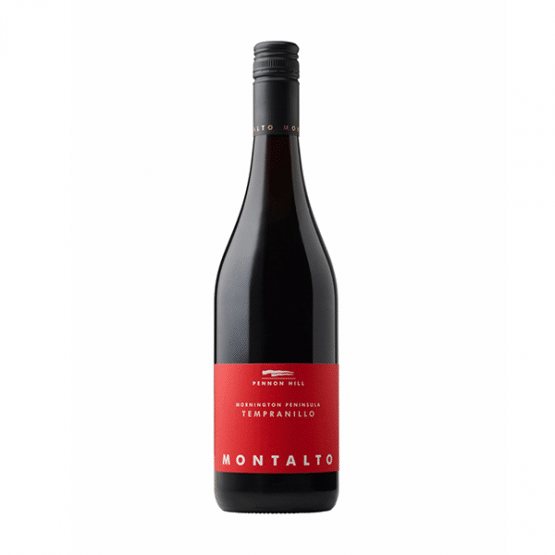 The tannins are youthful and fine and the palate is rich and balanced with a long savoury finish. 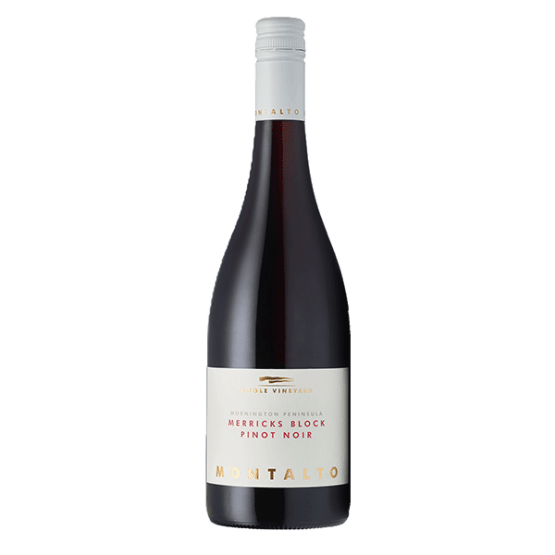 The 2016 Montalto Estate Shiraz is taken from a single vineyard wine sourced from our warmer Tuerong vineyard situated at the northern end of the Mornington Peninsula. The fruit is hand harvested and de-stemmed into 2T open fermenters, followed by a short cold maceration period of between three and five days before the onset of wild fermentation. There’s a post-ferment maceration followed by pressing. 33% of the blend underwent carbonic maceration for two weeks before being destemmed and then fermented on skins to dryness. The wine is transferred to French oak barriques and Puncheons (18% new) for malo-lactic fermentation followed by maturation for 11 months.